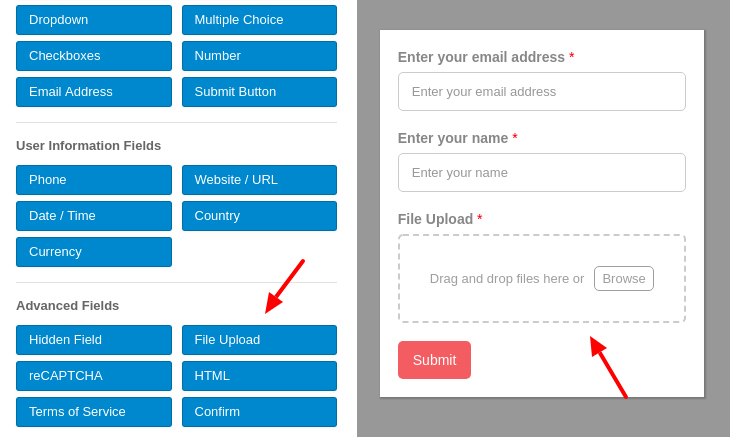 After many many user requests, your favorite Joomla Form Builder has now its own Drag & Drop File Upload Field which allows you to collect files from your website visitors. It could be a document, an image, a video, music or any other file. The Convert Forms File Upload Field is designed to work flawlessly on mobile and desktop devices while it maintains an elegant, clean and modern interface. 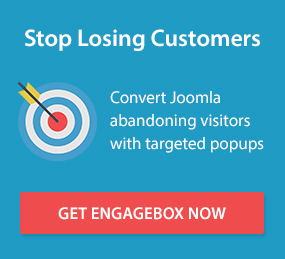 Let's see some of the features that make it stand out on the Joomla! market. Auto-upload files in the background. No page redirections. To read more details about how the File Upload Field works and the available configuration, visit the File Upload Field guide. New: Implements the File Upload Field. New: Implements the Uploaded Files Cleaner plugin. Adds Filter option to Text and Textarea fields to filter the user input. Fix: Form doesn't accept '0' as a valid field value. Fix: Dropdown doesn't respect the Field Size option. Fix: PHP Notice: Undefined property: stdClass::$required in HTML field. Fix: Clean unreplaced Smart Tags in the front-end. Fix: Strange huge height in the dropdown listbox. Fix: Date Range is not get validated on non-english locales. Fix: Phone custom field doesn't get synched with ActiveCampaign. Fix: Checkboxes, Dropdown and Choices Field doesn't accept '0' in the label option. Fix: The Country and Currency fields don't take into account the Placeholder field. Fix: AcyMailing List dropdown doesn't fetch AcyMailing 6 lists. Show an update notification in the dashboard when there's a new version available. Update: Text editors in the form editing page don't force absolute URLs any more. Update: JSON-API now renders field multiple values as array instead of comma separated values.